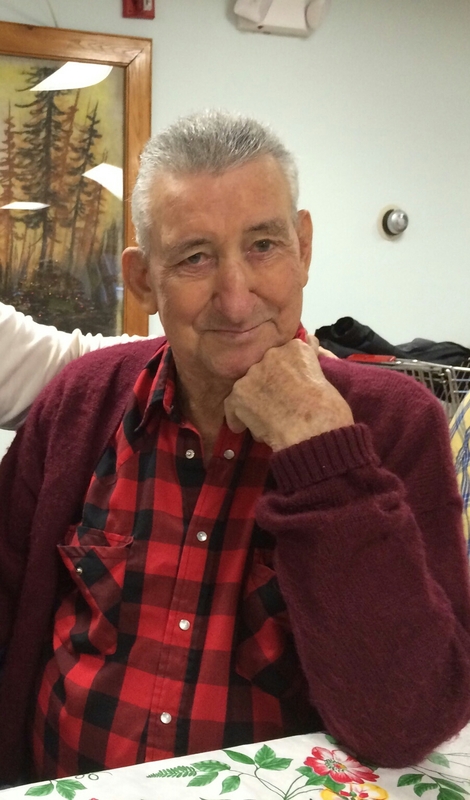 George Castor, 80, of DeKalb Junction, died on January 30, 2016 at his home, surrounded by his wife, three daughters and granddaughter. 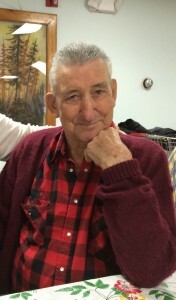 Calling hours will be, Thursday, February 4th, 5:30 – 7 PM, memorial service will follow at 7 PM at the funeral home, Certified Lay Minister Bob LaClair officiating. He is survived by his wife of 60 years, Doris, daughters, Suzann and her husband David Conklin, DeKalb, Melissa Miller and Terry Allen of Madrid, Anna Davis of Potsdam, brothers, Perl Castor and Karen Gilson of Black River, Lyle and his wife Carole Castor, Heuvelton, a sister, Bonnie Cook of Grand Isle, Florida, grandchildren, Amy (Miller) and her husband Grant Tolbert, Jason and his wife Mary Tenberg, George Tenberg, great grandchildren, Tanner Tenberg, Jayden Tenberg, Hailey Tenberg, several nieces and nephews. He was predeceased by his brother, Kermit Castor. George was born on February 26, 1935, in Rodman, New York, the son of Howard and Verna Dennis Castor. He married Doris Youngs on April 12, 1955 at the Macomb Wesleyan Methodist Church Parsonage. George was a heavy equipment mechanic for 29 years for Youngs Heavy Equipment in Palmetto, FL, prior to that he was a self-employed logger and worked construction for Paul Stiles. He was a member of Moose Lodge 814. He loved to fish, go to yard sales and the casino, and especially buying and restoring bicycles. In lieu of flowers contributions can be made to Hospice and Palliative Care of St. Lawrence Valley. 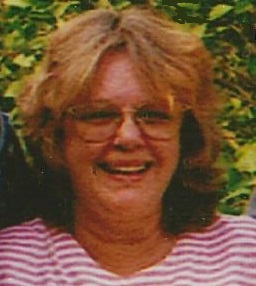 Joan M. Harris, 71, of Russell, died on January 25, 2016 at Gouverneur Hospital. Calling hours will be Wednesday, January 27, 6 – 8 PM. The funeral service will be Thursday, January 28, 1 PM at the funeral home, Pastor William Scott officiating. Burial will be in Hermon Cemetery, Hermon, New York. She is survived by her husband, Dennis Harris, a son, Dennis Harris, Jr. of Plattsburgh, a daughter, Melanie and her husband Jeremy Chaney of Van Alstyne, Texas, a daughter in law, Shirley Harris of Canton, two brothers, Charles and his wife Naomi Conto of Lucas, Iowa, John and his wife Janet Conto of Dover Plains, New York, 4 grandchildren, 2 great grandchildren, several nieces and nephews She was predeceased by her son Richard Harris, her brothers, George Condon, Richard Condon, Patrick Condon, Herbert Conto, James Conto, sisters, Beverly Pelkey and Susan Wayne. Joan was born on May 29, 1944, in Malone, New York, the daughter of Charles and Hattie McFaul Conto. She married Dennis Harris in Dover Plains on November 16, 1965. She was a therapy aide for NYSARC, Canton, prior to that she was a maid and laundry attendant at Best Western, Canton and a therapy aide at the Wassaic Development Center, Wassaic. She loved to crochet, knit, play computer games and do crafts. In lieu of flowers contributions can be made to the American Diabetes Association.